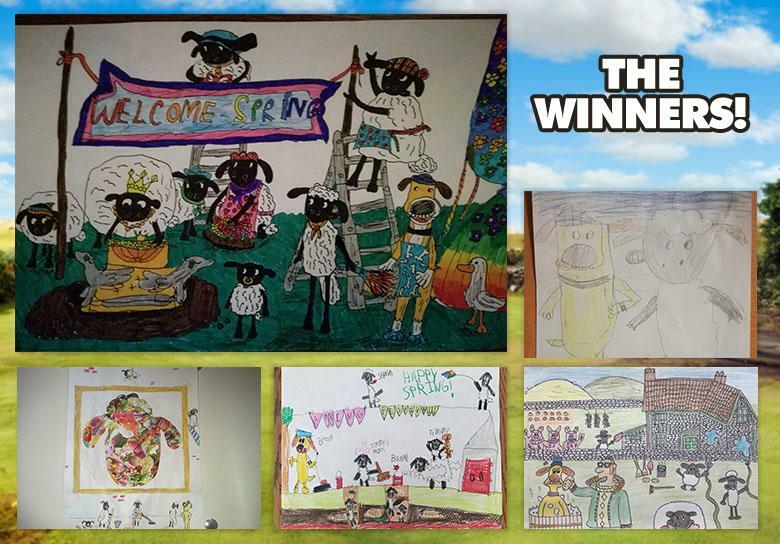 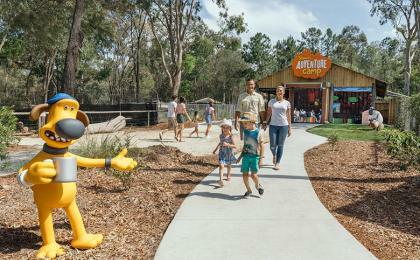 Spring has definitely sprung on the farm and we loved seeing all of your seasonal creations! 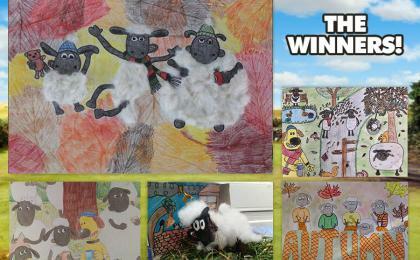 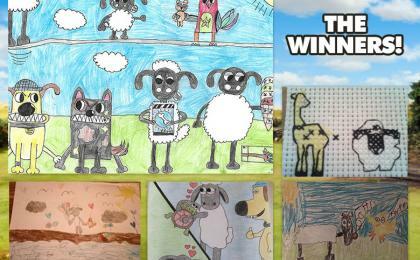 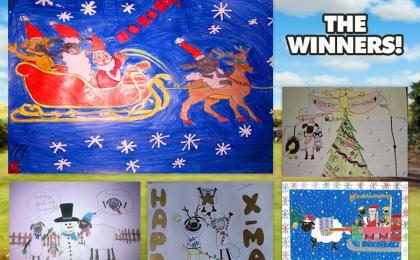 First prize goes to ASHAUNFAN, a beautiful watercolour showing Shaun enjoying getting creative in the great outdoors. 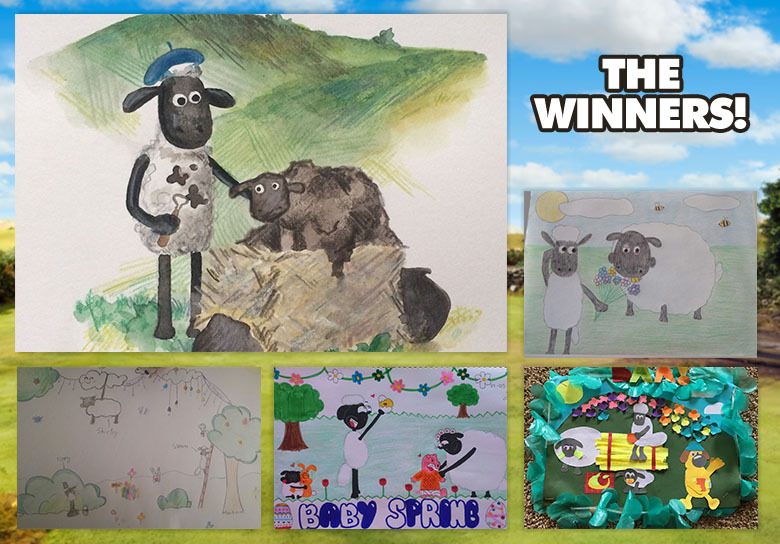 ‘Baa-rific Spring Picnic!’ by ROCKYTHEROOSTER - we loved how much detail and bright colours you featured in your creation! 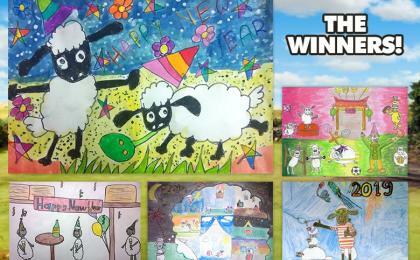 MOLLY11, for the super cute ‘Baby Spring’, welcoming the spring time newborns to the farm. 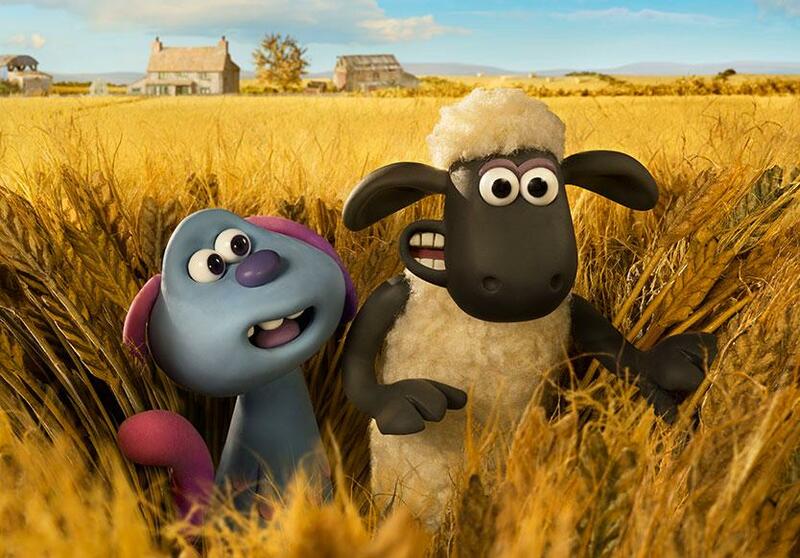 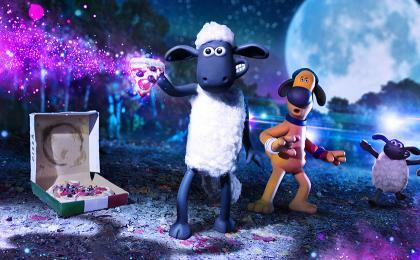 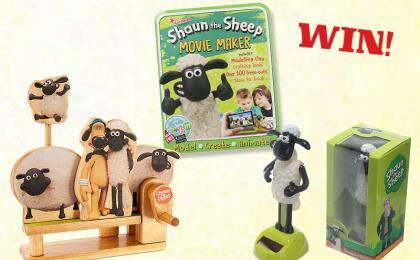 Looks like Shirley is causing mischief in BLACK-SHEEP’s ‘Shirley eat Shaun’s Spring Flowers’! 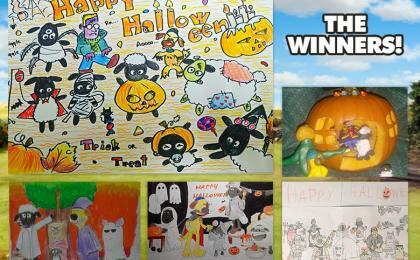 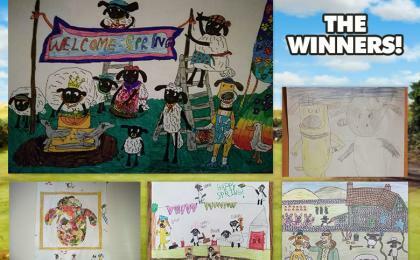 Well done to everyone who took part, but don't worry if you missed out on a prize this time - our April competition is now live and you can take part here!